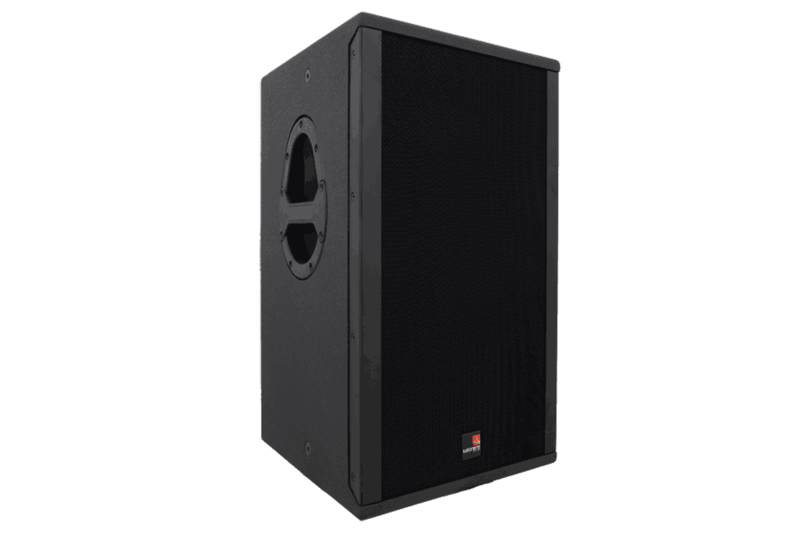 IBZA Series are the ultimate reference for all kind of venue environments where high-end audio, sound quality, stunning aesthetics, extremesound pressure level and reliability are required. 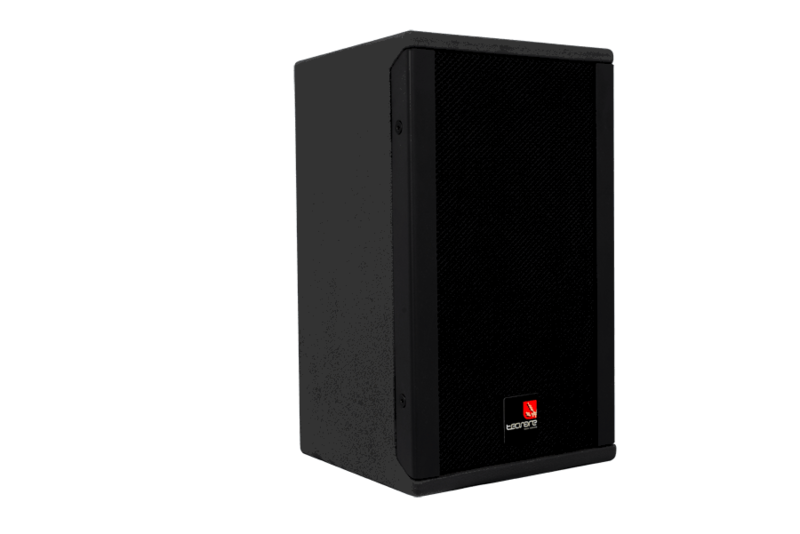 IBZA Series can be sold in passive version as well as Self-Powered DSP control ones. Active “A” version includes a factory preset setting of the speaker that assuresa perfect sound. 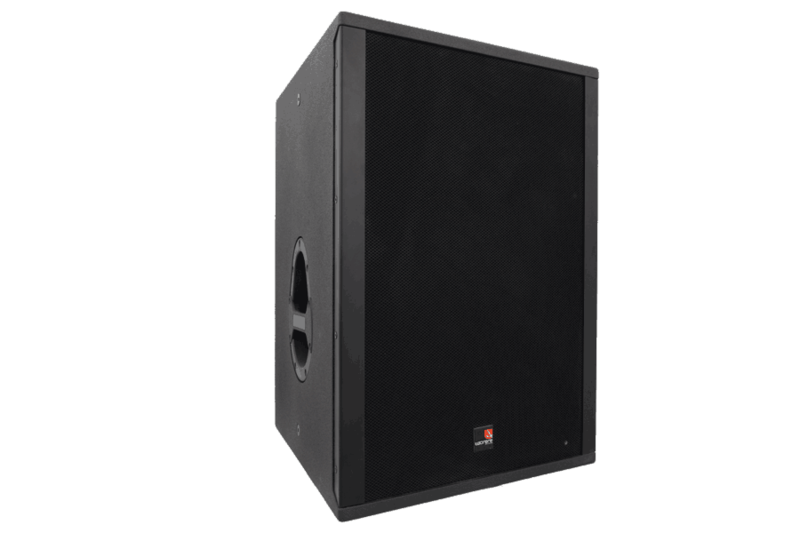 Active “PCC-3” version adds tofactory preset setting the possibility of networking loudspeaker system control via software. 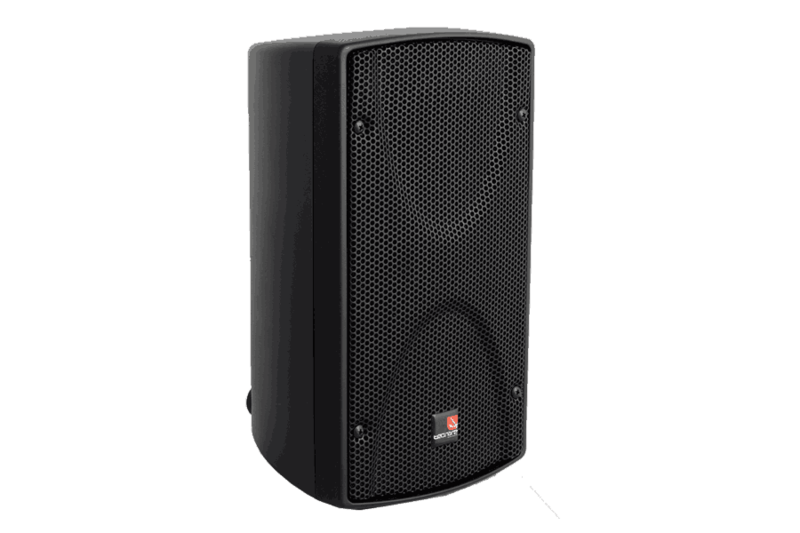 PCC Technology transforms a standard Self-Powered speaker into an active device, namely a PCC speaker, controlled with a small laptop via software. A standard PCC speaker houses one or more module amps and a DSP processor. All these PCC speakers are linked by a network through a USB interface to the laptop. 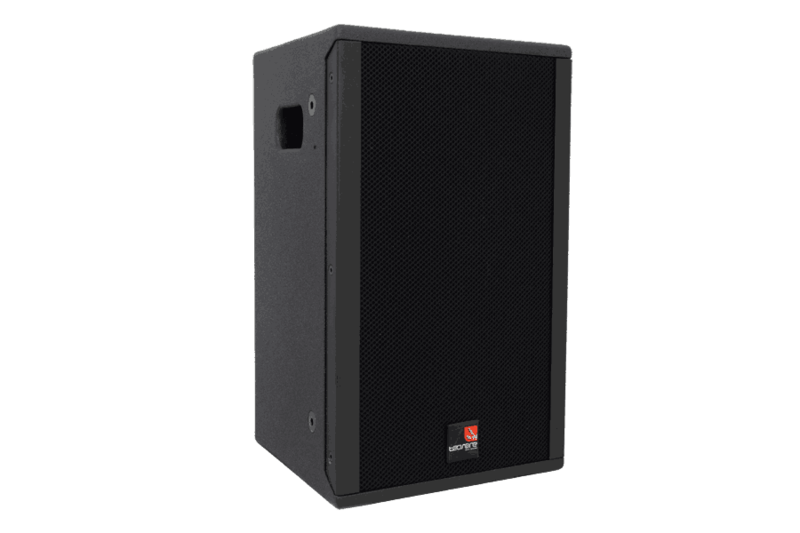 Once connected,we can control in real time the parameters of each speaker such as volume, graphic equalisation, parametric equalisation, internal delays, save and recall of presets, mute, polarity, and more! 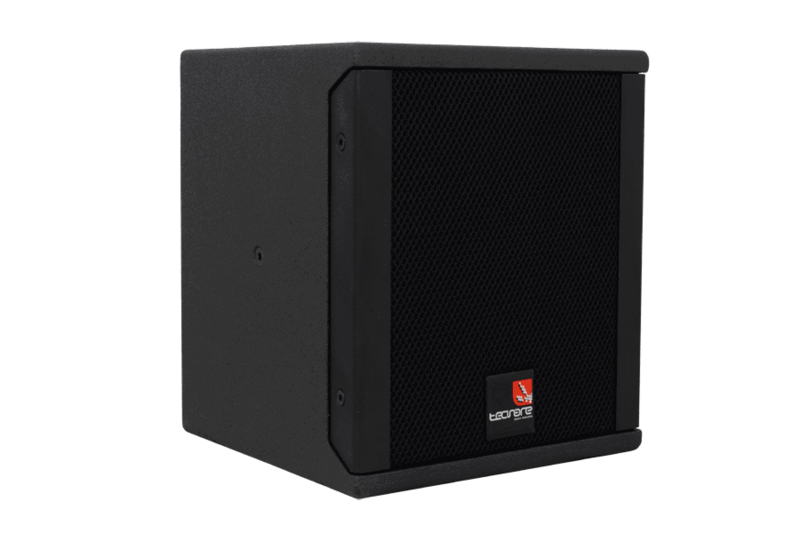 IBZA Series offers unbeatable audioperformance for dance environments, where high output, low-distortion,and the highest quality sound are required. 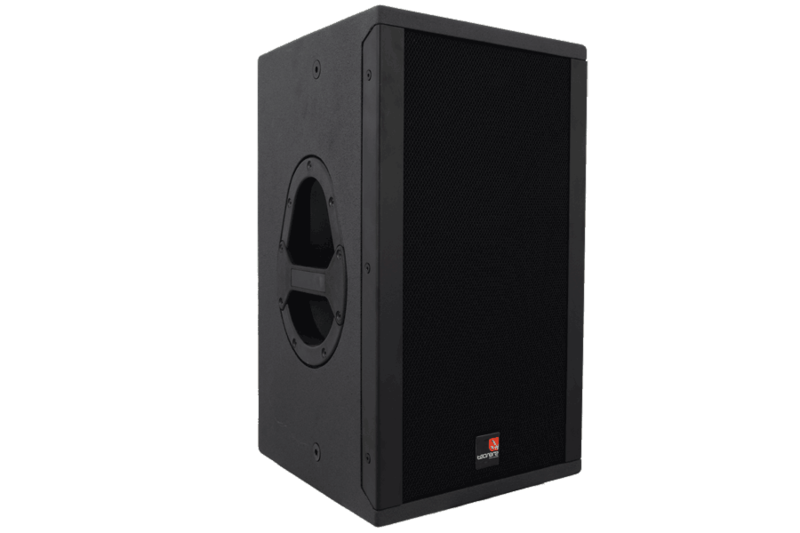 IBZA series are synonymous with exceptional sound quality and reliability, designed for the most discerning DJ and audio systems contractor.